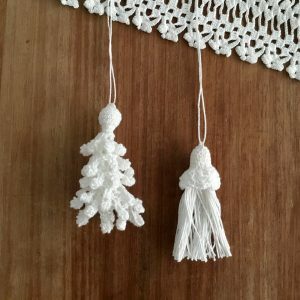 I have been contacted by a number of people involved in re-enactment interested in the historical costume tassels I have been creating for 17th Century falling band collars and the like. 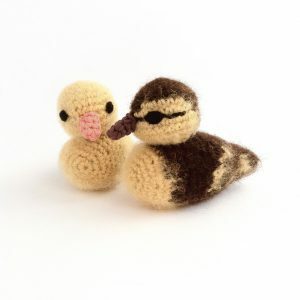 I have now created entirely new, more authentic models and I’m going to list these permanently on my website. 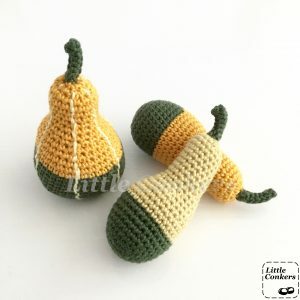 Well, I thought the crocheted pangolin was going to be my most ‘niche’ commission of the year, but I may have been wrong! 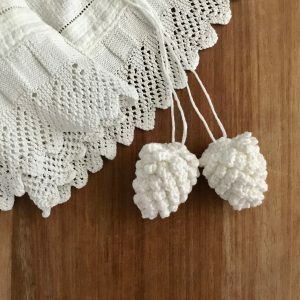 Update: See here for my most recent improved historical collar tassels. An eagle-eyed resident of Virginia in the United States who is involved in historical reenactments, noticed that my pine cones bear a striking resemblance to the collar tassels worn by men in the 17th Century. 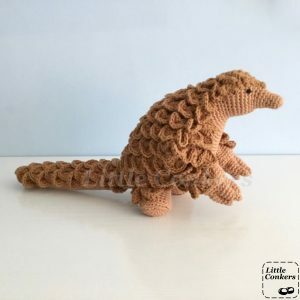 Okay, so I’m crocheting a pangolin. 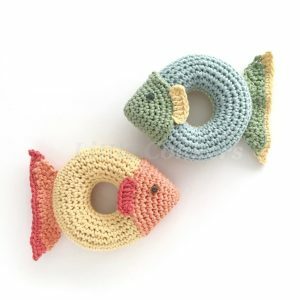 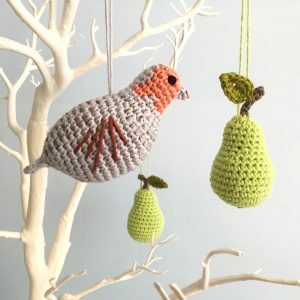 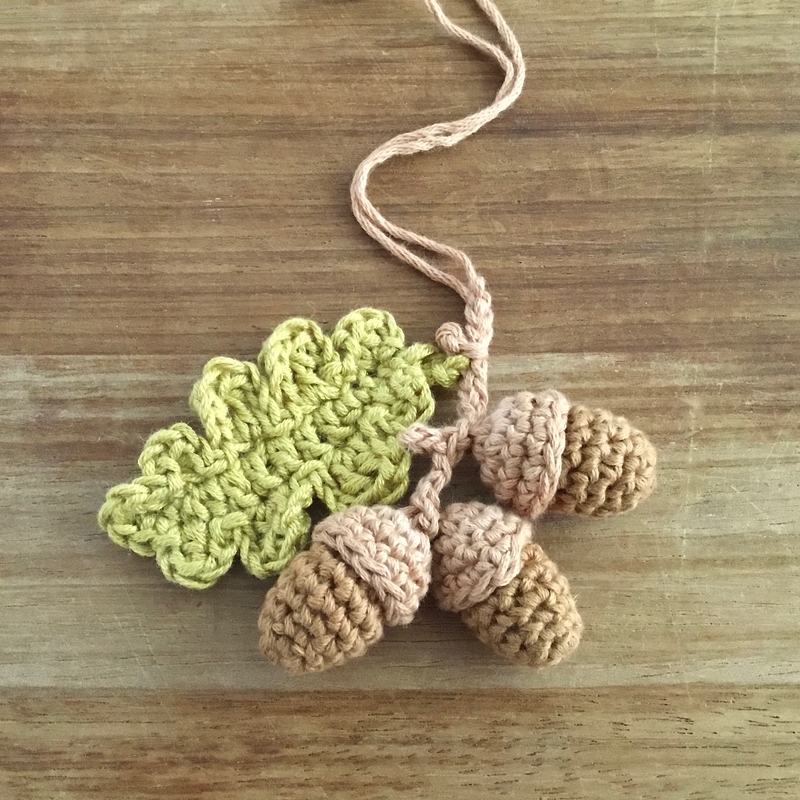 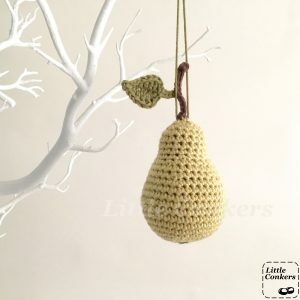 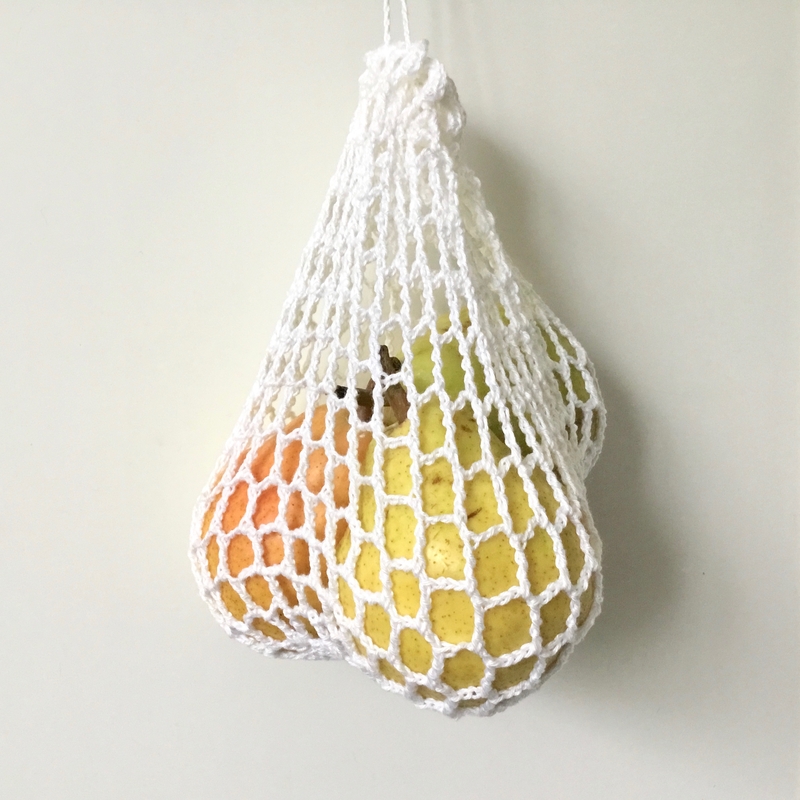 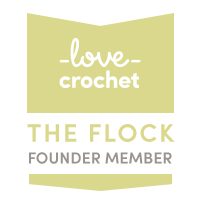 Want to know how I get on crocheting one?